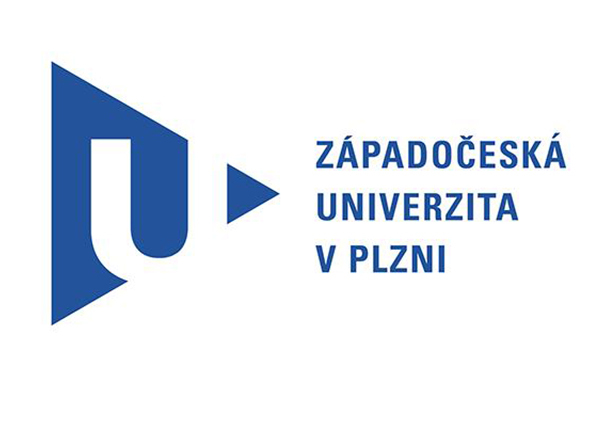 the Regional Chamber of Commerce of the Pilsen Region, the University of West Bohemia in Pilsen, Techmania Science Center o.p.s. 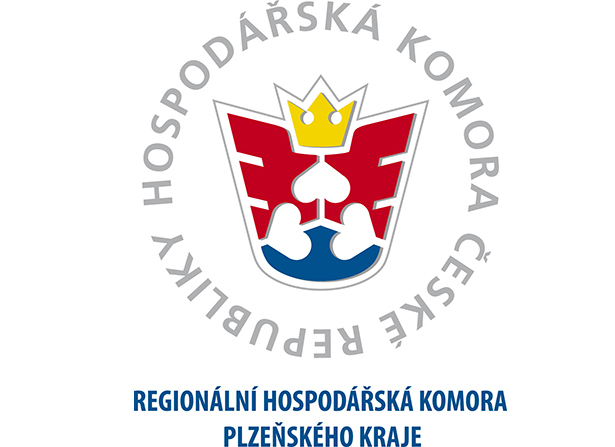 The Regional Chamber of Commerce of the Pilsen Region is an association of juridical and natural persons in the selected districts of the Pilsen Region, namely on the basis of a voluntary membership. Act No. 301/1992 Coll., on the Chamber of Commerce of the CR and the Chamber of Agriculture of the CR, as subsequently amended, constitutes its legal basis and specifies its activities. 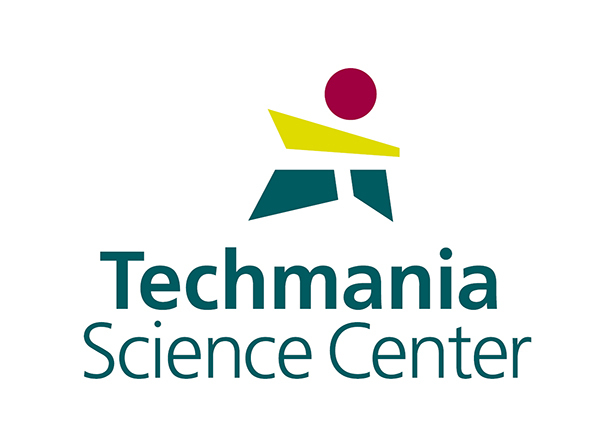 The Techmania Science Center in Pilsen is a unique project in the Czech Republic. It is an experimental place for naturally curious individuals and it represents an ideal synthesis of an informal education platform and a popular tourist destination. The goal of Techmania is to help the public, especially pupils, students and families with children to find pleasure from and to get more familiar with science and technology, and to keep discovering the possibilities of human knowledge in general. The University of West Bohemia in Pilsen (UWB) is the only public higher educational institution located in the Pilsen Region. At present the University has nine faculties with more than 60 departments and two institutes of higher education. 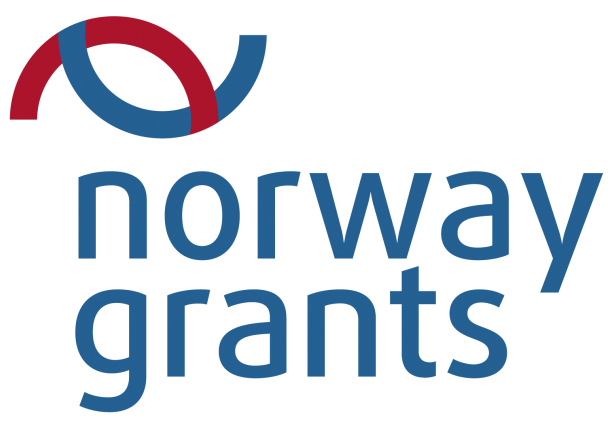 Nearly 15,000 students can choose from a wide range of bachelor, master and PhD study programmes, with the options of full-time, combined or distance form of study.